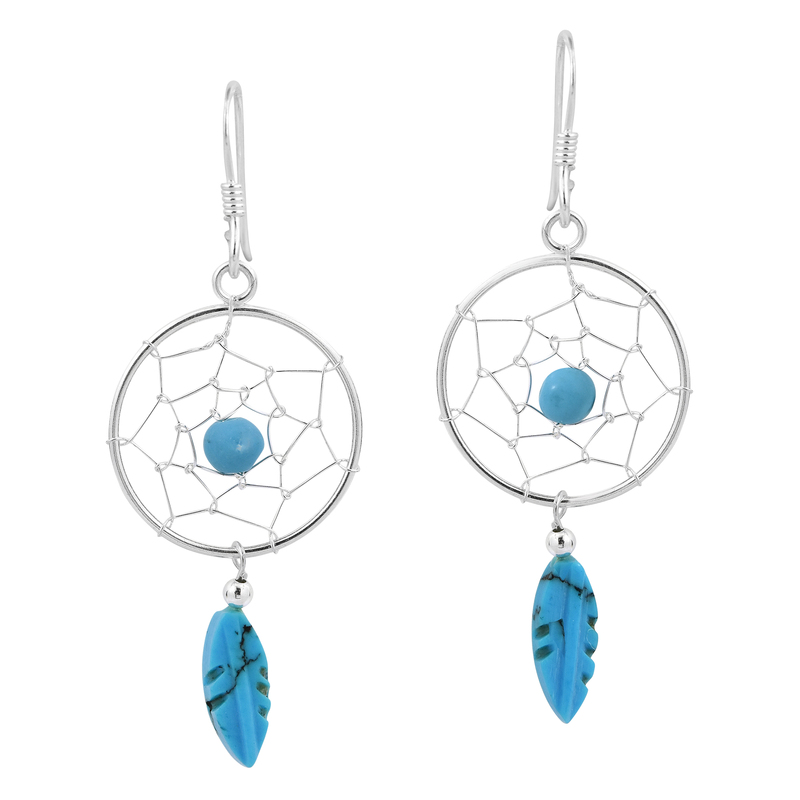 Local AeraVida artisan Khun Watsud handcrafted these unique and mystical dream catcher earrings. 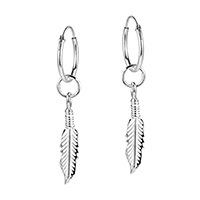 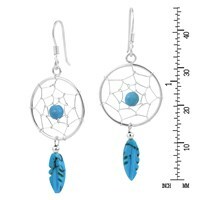 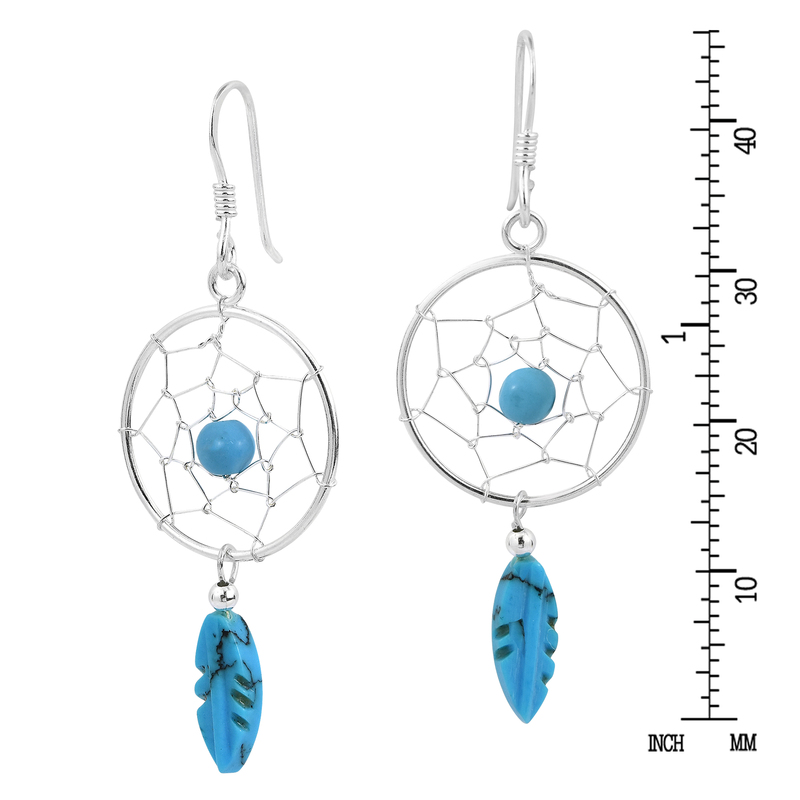 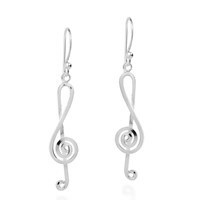 These earrings are set in sterling silver and are accented with blue turquoise in the center and tassel. 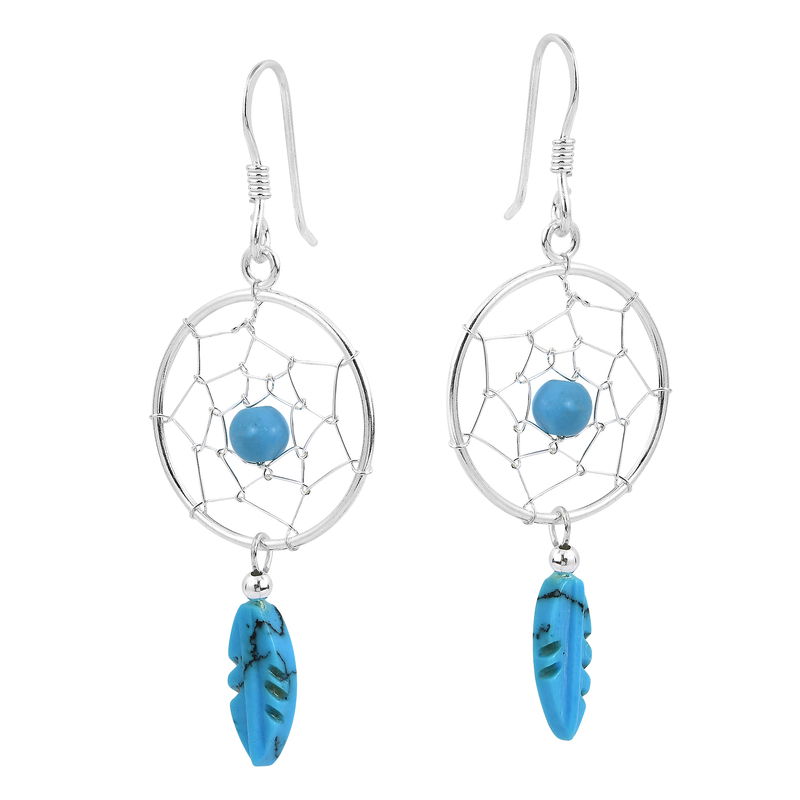 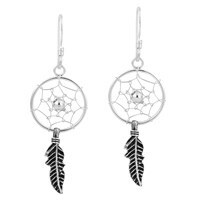 Dream catchers are believed to trap bad dreams and only allow good thoughts to enter the your mind.